From Boulder, Colorado, USA, and featuring powerful harmony singing, modern songwriting and arrangements, and award-winning instrumental work, Ragged Union has been earning fans on the festival and club circuits nationwide since 2014. 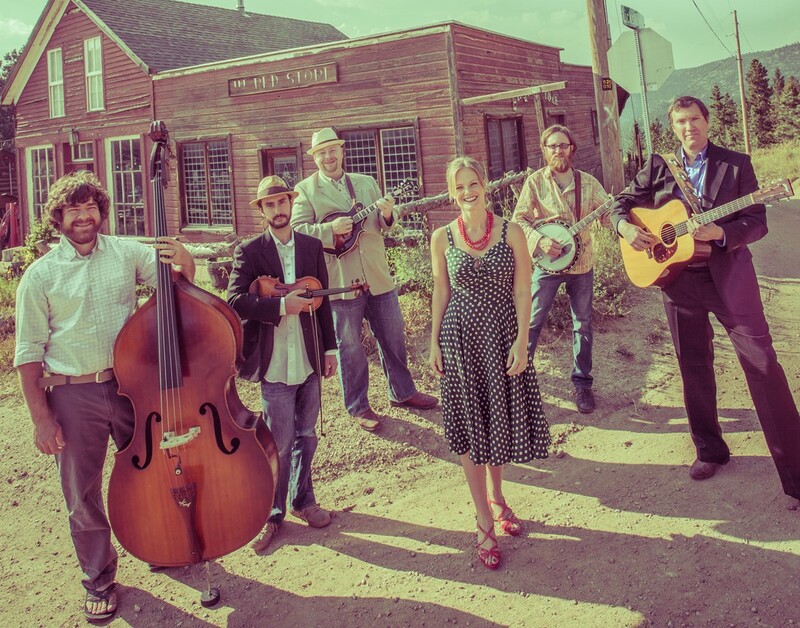 Their hard-driving bluegrass is an exciting fusion of instrumental prowess with modern, edgy and bluesy lyrics well outside the usual “Bluegrass Box”. Their shows are a mix of self-penned tunes, standards turned inside out or upside down, and obscure traditional tunes done in a fresh and innovative way. Follow Ragged Union on Facebook for latest news and releases.